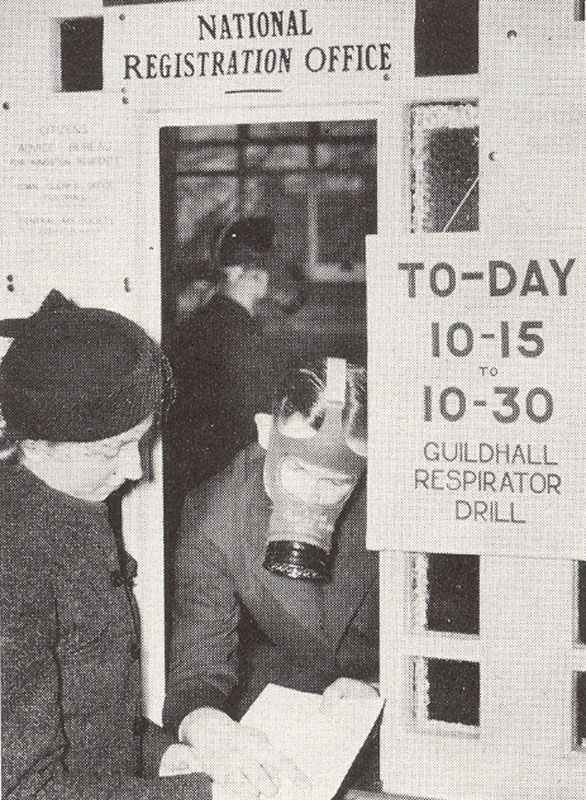 Gas-maks drill was still a serious business in Britain in February 1940. By September 1939, 38 million gas masks had been issued which never should be used in danger. Britain: four people injured by IRA parcel bombs at Euston Station, London.